Angus and Dundee is one of Scotland’s most diverse and interesting regions. From the sandy coastline peppered with inviting coves and striking sandstone sea-stacks to the magnificent heather lined glens where red deer roam, there is so much to see and do. 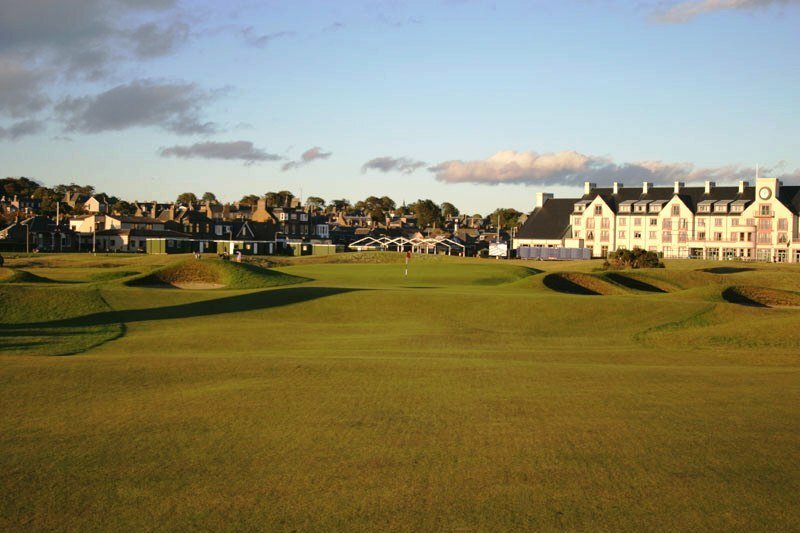 Included on this itinerary are the Open Championship Links at Carnoustie and the Ryder Cup venue at Gleneagles in addition to other quality golf courses in the area. Arrive in Scotland and transfer to the Carnoustie Golf Course Hotel where you will stay for the next 2 night. Play 1 round at Carnoustie Open Championship Links. 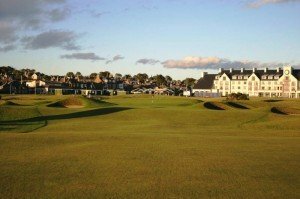 A further round at Carnoustie Burnside can be added if you wish to play 36 holes. Leave Carnoustie and transfer to ‘The Palace of the Glens’ – Gleneagles, where you will stay for 2 nights. Play 1 round on Gleneagles PGA Centenary course, venue for the 2014 Ryder Cup. Return to the airport for your flight home. Costs for Fully Escorted Tours are available on request. Rental vehicle – appropriate to the size of the group – Inclusive of CDW, Theft Waiver and unlimited mileage. All other service charges VAT and local taxes. The itinerary is flexible and can be altered to your requirements.